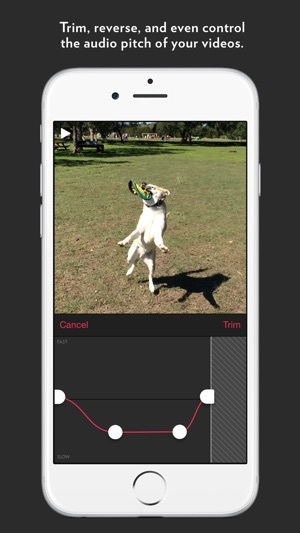 Slow Fast Slow is an app for manipulating the speed of videos you shoot on your iPhone. It works especially well with slo-mo videos. 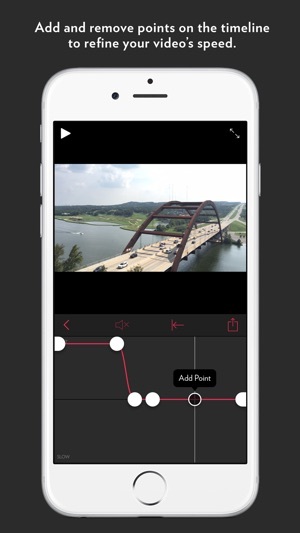 Use the intuitive interactive timeline to slow down or speed up your videos. Additionally, you can add pitch control, as well as clip reversal. 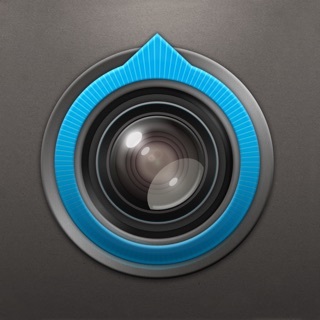 • Import videos from your Photo Library. 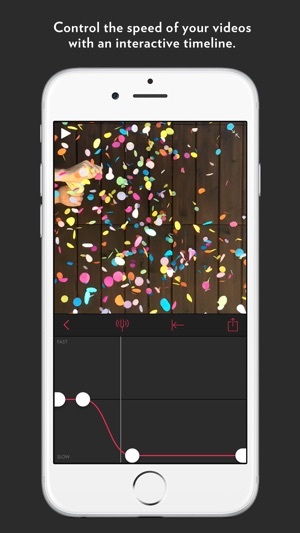 • 240 fps videos (iPhone 6 and 6 Plus) can be slowed down to 1/16 speed, which is twice as slow as the built in camera app. 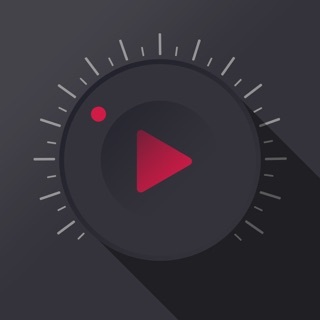 • Pitch Control: Retain the correct audio pitch even when the video is sped up or slowed down. 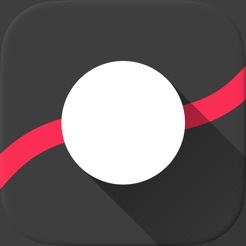 • Add and remove points to adjust the timeline. 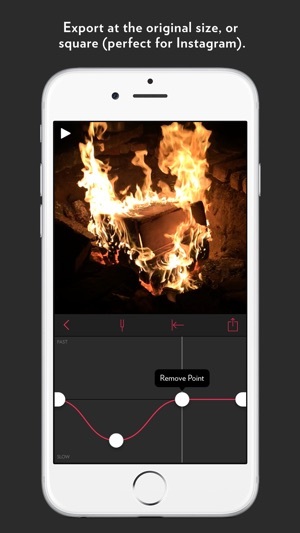 • Export videos in the original ratio or square. - Added a new Studio Neat Store. Now you can purchase many of our products, right in the app with Apple Pay. - Reversed the ordering of the home grid. The latest project is now listed first. - Various visual design tweaks.